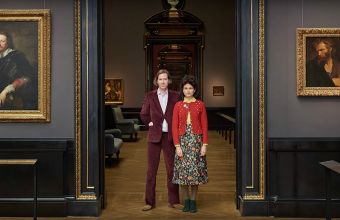 A new exhibition at the V&A Museum in London will showcase clothing and personal possessions belonging to the celebrated Mexican artist Frida Kahlo. 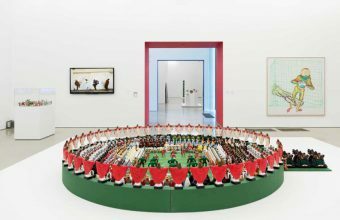 Titled Frida Kahlo: Making Herself Up (on until November 4), the show examines Kahlo’s status as a fashion icon. 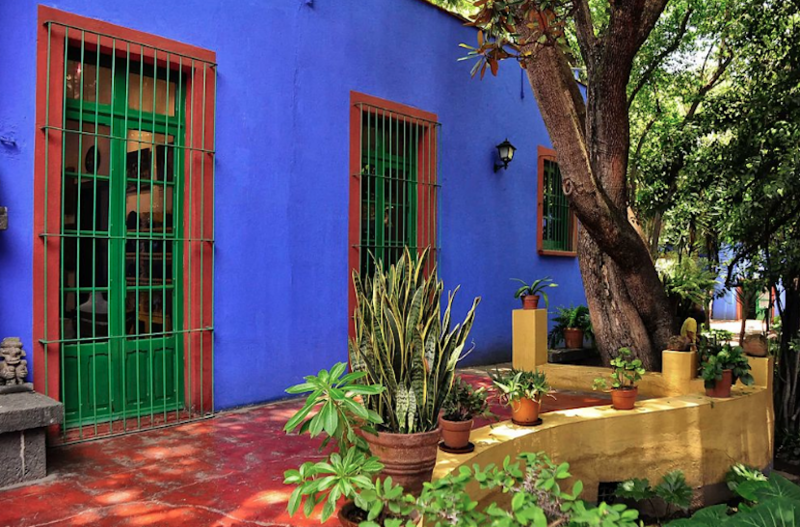 The vast majority of the pieces were found locked away in a bathroom in La Casa Azul, Kahlo’s former home in Mexico City – now a museum dedicated to her life and work. They had been placed there after her death in 1954, under the orders of husband Diego Riviera. 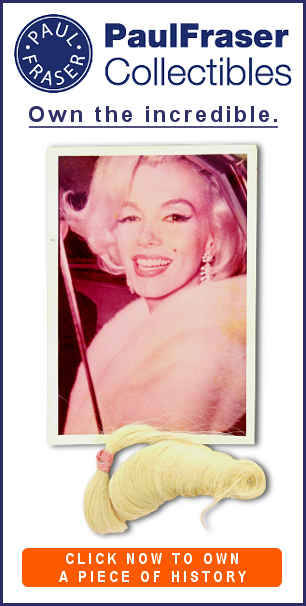 The archive was only opened again in 2004, revealing an extraordinary treasure trove of letters, textiles and photographs. The years in the city’s humid climate had taken their toll. Much of the clothing was badly damaged. Over the past 10 years, the Frida Kahlo Museum has undertaken a huge restoration project to safeguard these artefacts for the future. Londoners have been given a rare opportunity to see them outside of Mexico. Among the most revealing items is a prosthetic leg. 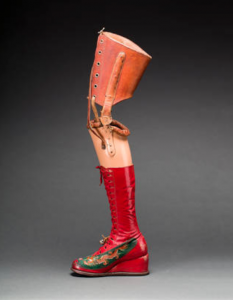 Kahlo had part of her leg amputated a few months before her death in 1954, the result of a tram crash in the 1920s that plagued her with excruciating pain over the course of her life. There are also a series of painted corsets, worn to keep her spine upright. Circe Henestrosa, head of the LASALLE College of the Arts’ school of fashion in Singapore and co-curator of the show, said: “The exhibition will be a very personal experience with deeply individualised objects on show, particularly her corsets, which she decorated and painted, making them appear as though she had explicitly chosen to wear them. Frida Kahlo’s style was inspired by the traditional clothing she grew up around. Her iconic long embroidered dresses are a stylised take on those worn by women of the Tehuantepec isthmus, one of Mexico’s few matriarchal societies.